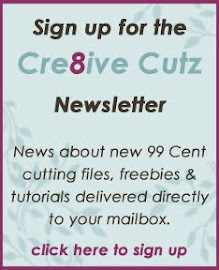 Cre8ive Cutz - 3D SVG Cutting Files for Electronic Cutting Machines: 40% off Lettering Delights! Lettering Delights is having another great sale! 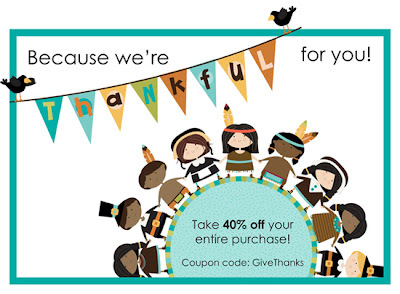 Between now and December 2, use coupon code GiveThanks to get 40% off your total order. What a great deal! And they've got some super cute new Thanksgiving sets out now as well, just click on the image below to check it out!